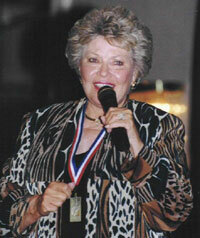 Patti Page is one of America’s true musical icons. In the course of her seven-decade recording career, she has become a living legend by selling more than 100 million records, making her one of the biggest selling female recording artists in history. Patti’s silky-smooth voice engulfed the airwaves during the ‘50s and ‘60s, providing her with a staggering 111 hits, 15 gold records and four gold albums. Patti became the first crossover artist to take country music out of the country and onto the pop charts with such million record sellers as “Mockin’ Bird Hill,” “I Went To Your Wedding,” “Mister & Mississippi,” and, of course, the legendary “Tennessee Waltz,” which was #1 concurrently on all three charts (Pop, Country, & R&B) and sold more than 20 million copies. 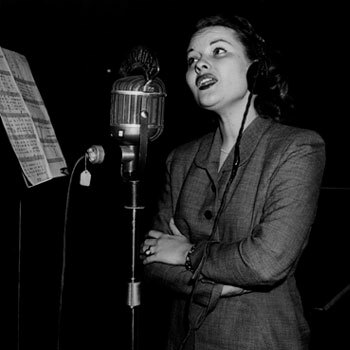 She was also the first artist to use multiple voice techniques on records and the only singer —male or female—to have had shows bearing her name on all three major television networks.